While Europe was shocked at the football match-fixing revelations earlier this month, the announcement was met with little surprise in Asia which has been battling the problem for many years. Zhang Jilong has called for inter-organisation cooperation to battle the match fixing “pandemic”. Recent times have seen high profile cases in South Korea, China and Malaysia. 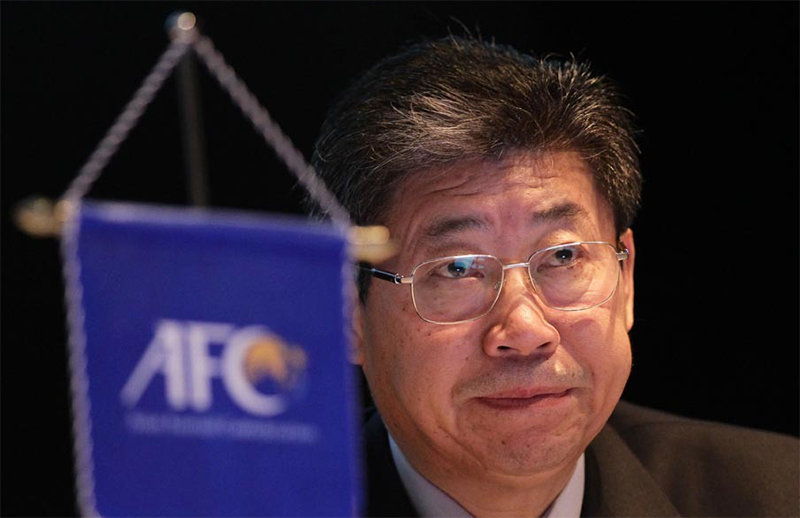 Zhang Jilong, the Chairman of the AFC’s Finance Committee during the final years of Mohammed Bin Hammam’s time as the AFC president, said that cooperation is needed to combat the problem. There has been criticism over the lack of arrests in the global match-fixing scandal, but Jilong has said that every effort is being made to combat the problem.